I love this scene, thank you for sharing it with us at TMR. Thank you, Rocky! I'm a beginner when it comes to doing a scene. I must say that they are fun to do. 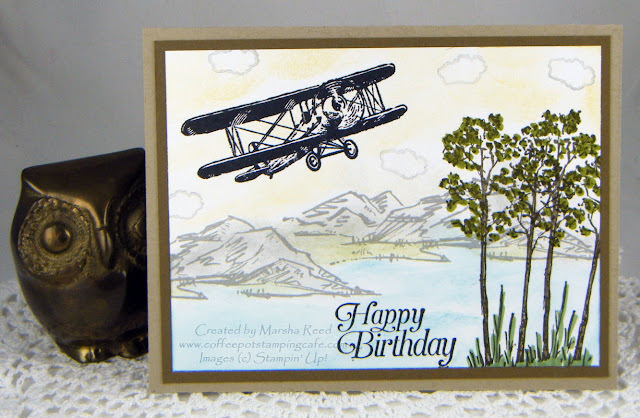 Love the vintage plane and the super scene you've created. Sorry I'm so late commenting, but thanks for playing along with our Transport theme at The Male Room. Deborah, DT. Thanks, Deborah! No worries. I appreciate you taking the time to leave such a nice comment.